Dubai’s hotel industry reported strong occupancy levels during the first quarter of 2017, boosted by more tourism arrivals from China and Russia, according to data from industry analyst STR. Preliminary data reveals occupancies hit the 86.3 percent mark during the first three months of the year, a 2.7 percent uplift compared to Q1, 2016. “A factor that likely played a big role in Dubai’s occupancy growth was the UAE government’s recent decisions to grant visas on arrival for Chinese and Russian nationals,” confirmed Philip Wooller, STR’s area director for the Middle East and Africa. 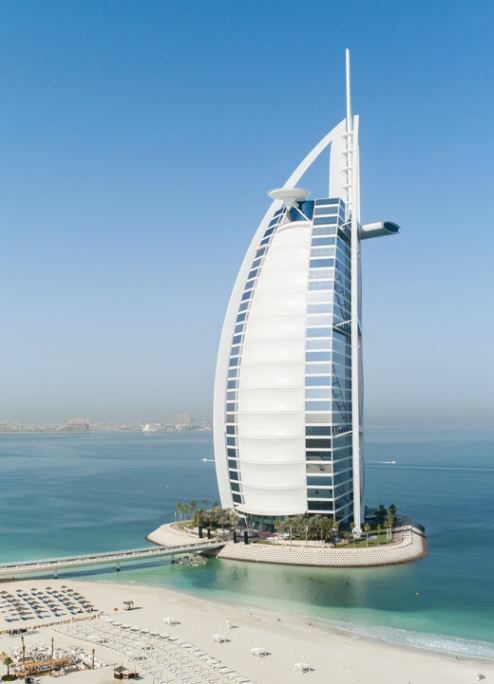 Dubai’s ‘Midscale’ and ‘Economy’ classes reported a combined 7.2 percent year-on-year increase in occupancy, while luxury hotels posted more moderate growth of 0.7 percent. STR analysts said the ‘Midscale’ and ‘Economy’ classes experienced less substantial supply growth compared with other classes during Q1, however, the Upper Midscale class, which recorded the highest rate of supply growth (+13.9 percent), also posted a substantial increase in occupancy (+6.7 percent). Ahead of his presentation at the Arabian Hotel Investment Conference (AHIC) on Wednesday, 26 April, Robin Rossmann, STR’s managing director, stressed that Dubai’s strong hotel demand was impressive considering the significance of supply growth in the market. “Dubai continues to attract substantial leisure business, so this is definitely one of the top markets in the industry to keep an eye on from both a supply development and performance perspective.” Rossmann said. The number of tourists visiting Dubai increased by 12 percent year-on-year to more than 3 million during the first two months of the year, thanks to a growing number of travellers from China and Russia, according to Dubai Tourism. The number of tourists from China increased by 60 percent to 157,000, while the number of Russian visitors rose 84 percent to 65,000 in the first two months. Chinese visitors were granted visas on arrival starting in November, while Russian tourists received the same privilege in February.